I played this game a couple of times many years ago and I had the hankering to play it again. Unfortunately, it didn't seem to load when I first tried to run it (20190116) and I ended up playing Geometry Dash. However, later that night, I was shutting down my computer and discovered the game had managed to launch! In any case, I ended up playing it a couple days later (20190124). Check it out! 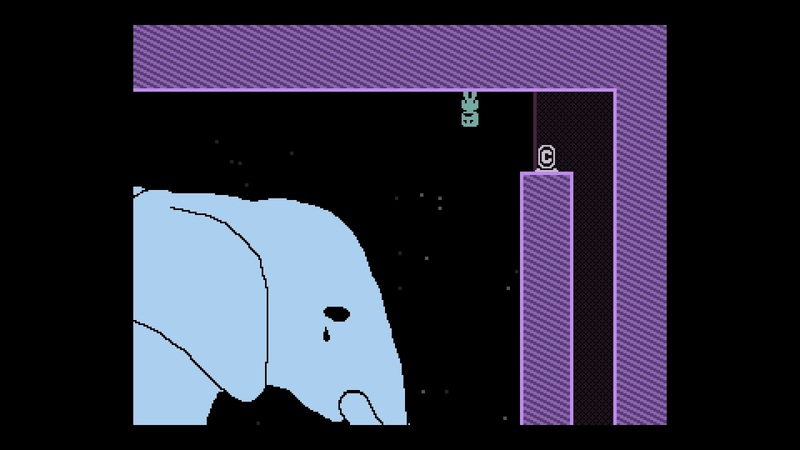 Want more of my thoughts and/or comments on VVVVVV?